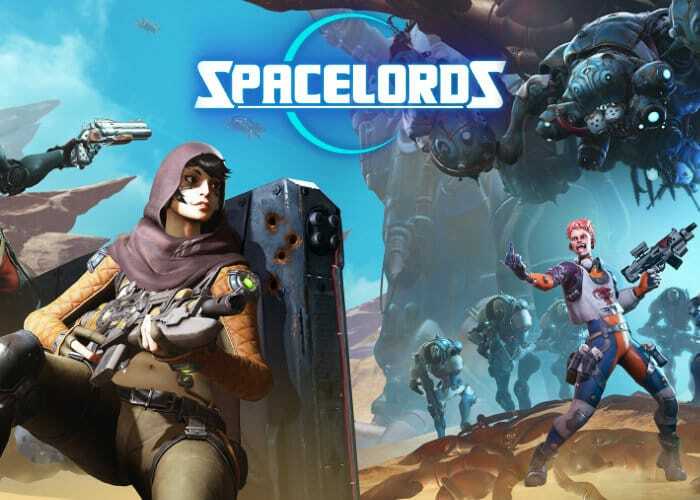 Today the free-to-play game Spacelords launches on PlayStation 4 after previously being made available on Xbox One and PC. Featuring a new 4 versus 1 campaign. Experience both sides of the story: join the Raiders in their fight to free the Broken Planet, or switch sides and foil their missions as the Antagonist. Spacelords is completely free to play enabling you to fully progress through the entire game. Offering 17 characters to choose from with over 70 and lockable weapons offering for configuration parameters for each weapon and over 500 character cards. For more details and all the latest patch notes for update 10 jump over to the official Spacelords website by following the link below.